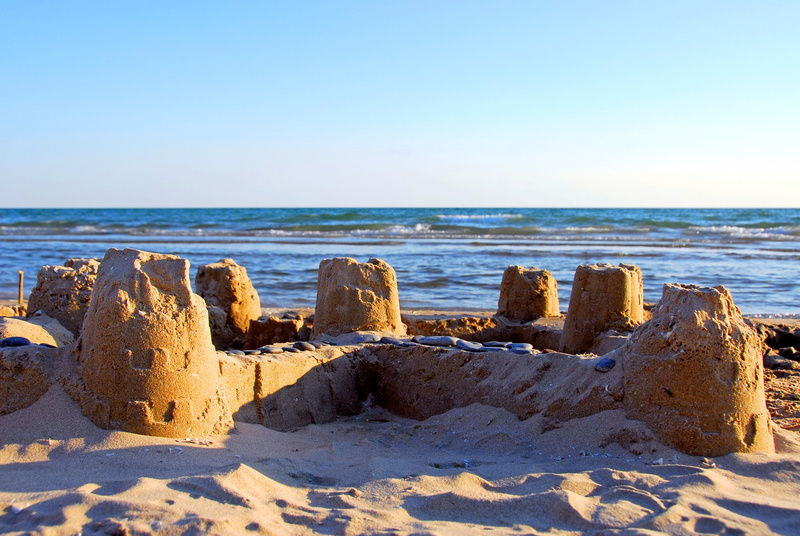 There are plenty of opportunities for fantastic excursions around the area. Béziers is perhaps the oldest city of France with 2700 years of history. 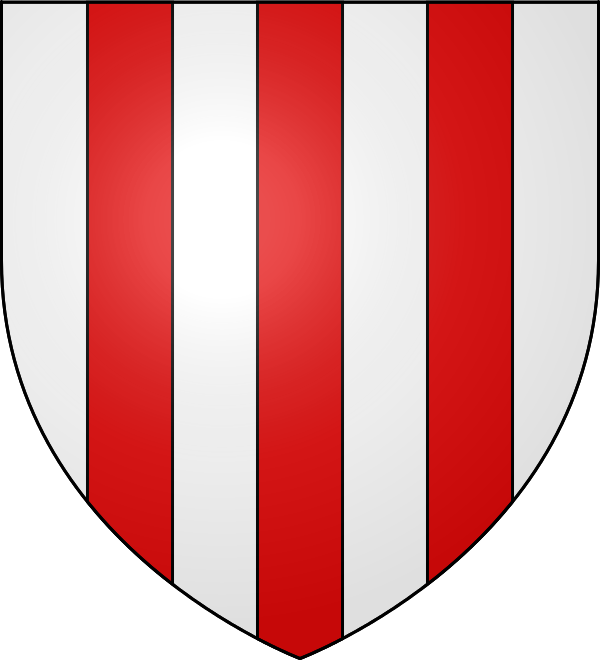 In the middle age c ' the capital of the Catharernas up to the crusade against the Cathars led by Simon de Montforts and the terrible massacre in 1209 when almost all of the population was killed, and which can shown by the terrible formula attributed to Arnaud Amaury, Abbot and papal legate: "kill them all, God recognize his own!" 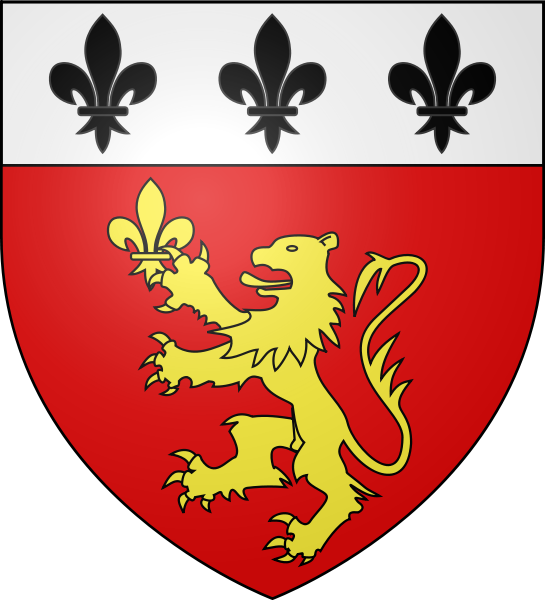 Today, living mainly on wine production local, Béziers owes its fame to its passion for rugby and the Bullfight. A passion that reached its peak during the 5 days of the Feria mid-August (Attention warm ambiance!). The city deploys its steep streets up to the imposing Saint-Nazaire Cathedral, built in the 14th century on the heights of Béziers and offers beautiful ballads and beautiful panoramas. The great square in the centre of City: Allées Paul Riquet is lined with terraces and restaurants and meets the Plateau of poets, a large park in English. 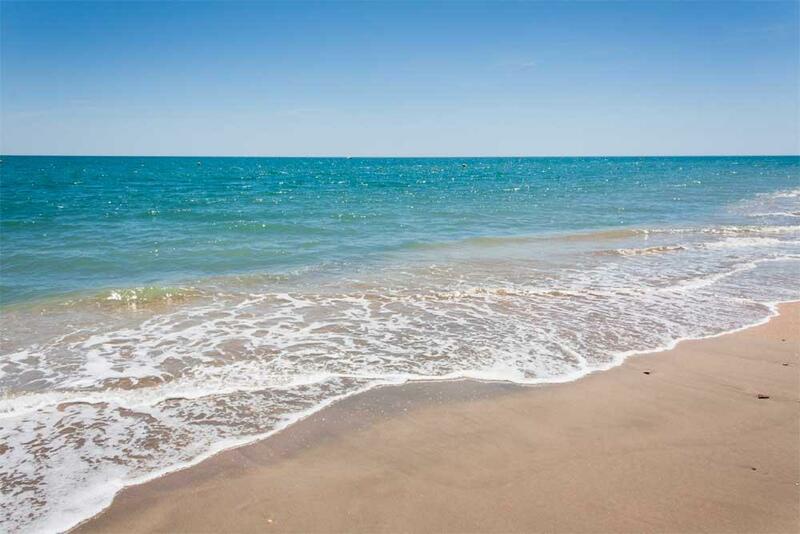 You can find more information on the city, the events and dates of the Béziers Tourism Office. 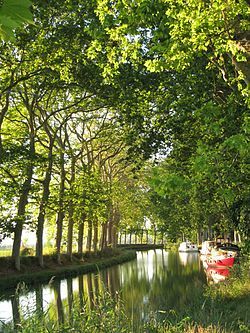 The Canal du Midi is a french channel that connects the Garonne to the Mediterranean Sea. 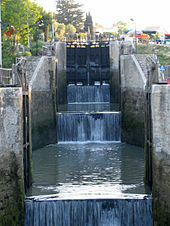 First named "royal canal in. 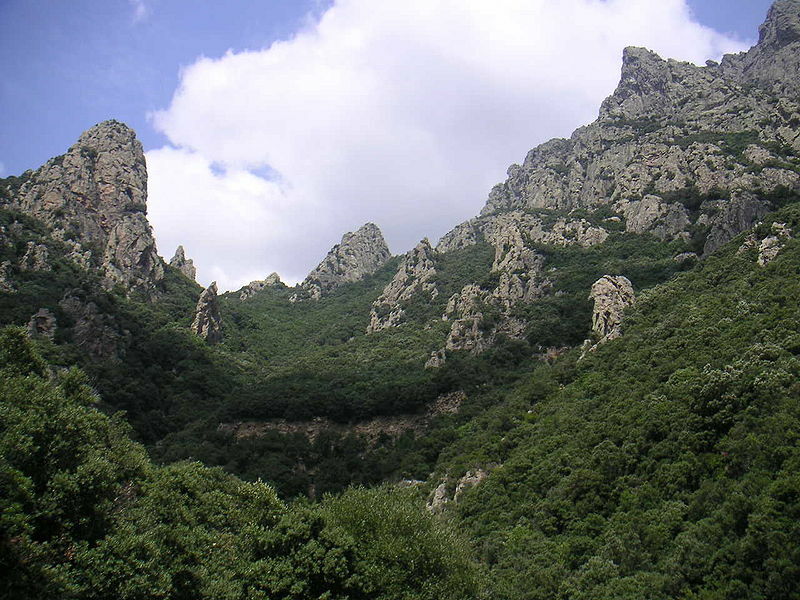 Languedoc', the revolutionaries renamed it to "channel of. «Midi» en 1789. 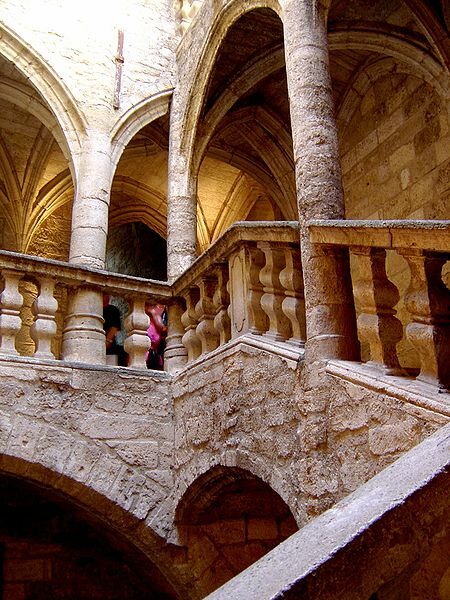 He is considered by his contemporaries as the greatest XVII e century construction. 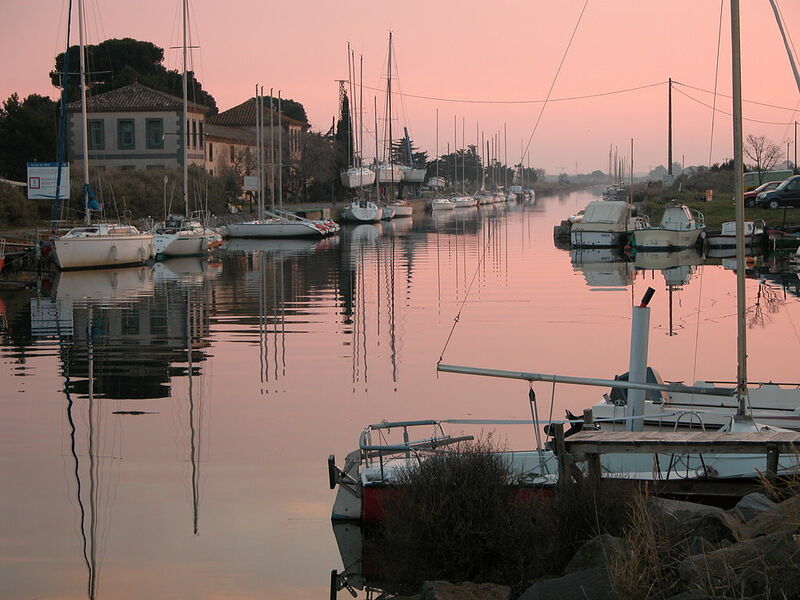 With the Canal latéral à la Garonne, it is also referred to as "channel". Two seas. 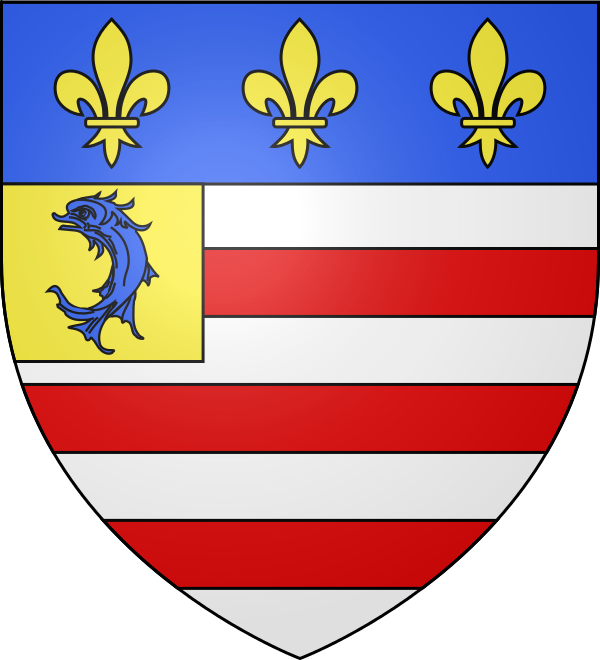 The challenge, relieved by Pierre-Paul Riquet, baron of Bonrepos, born the 29 June 1609 at Béziers , Banker,. Fermier Général and contractor french, was to convey water from the Black Mountain to the threshold Naurouze, the the highest point of the course. 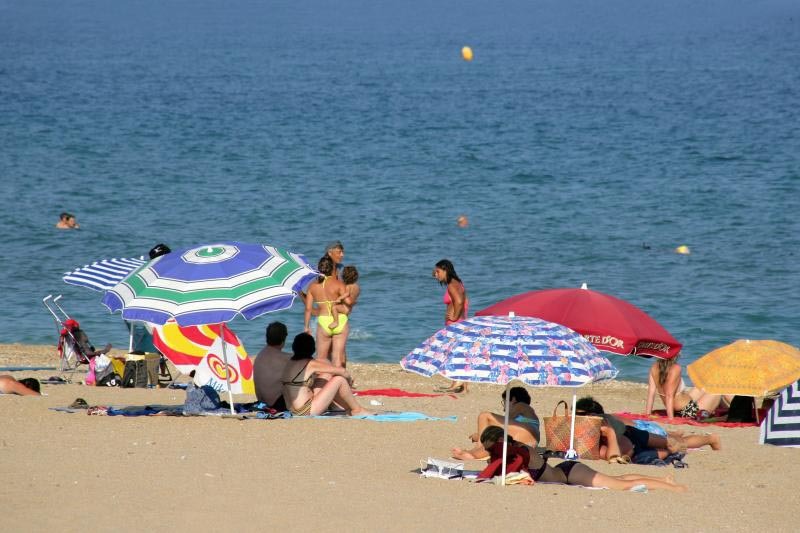 There are for all tastes... dressed or naturist... with cafés, shops, restaurants, games for children or the beaches Wildlife and nature reserves... You can find your beach favorite. 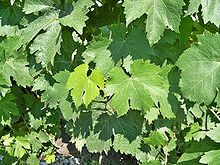 There are many wine-growing areas throughout the surroundings and, today, most produce wine of quality. 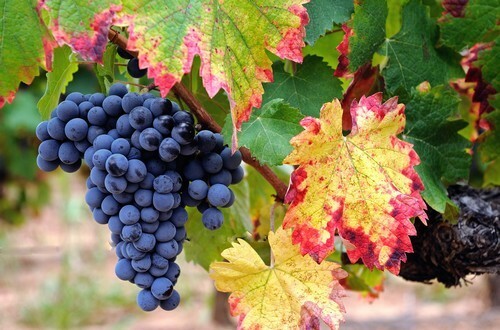 In general, you can stop at the producer and taste the different wines that it produces and of course buy directly from the producer if the wine please. 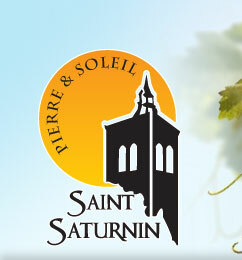 There is also, in each village, a cooperative Winery that offers wine tasting and selling local wine. On-site, we can offer you tours and visits to the areas that we find interesting and below you will find links to a few areas that are part of our favorits. Look for other vineyards using The Guide Hachette des Vins. Wine of the Langedoc is listed here. An Abbey founded in 1154 by the order Prémontré located in the commune of Cazedarnes, which it is in fact a hamlet, in edge of the territory of Cazouls-lès-Béziers in the heart of the Languedoc almost a source sacred. The name means "hot fountain" in occitan. Today a ramp of Saint-Jacques-de-Compostelle paths pass through Abbey. 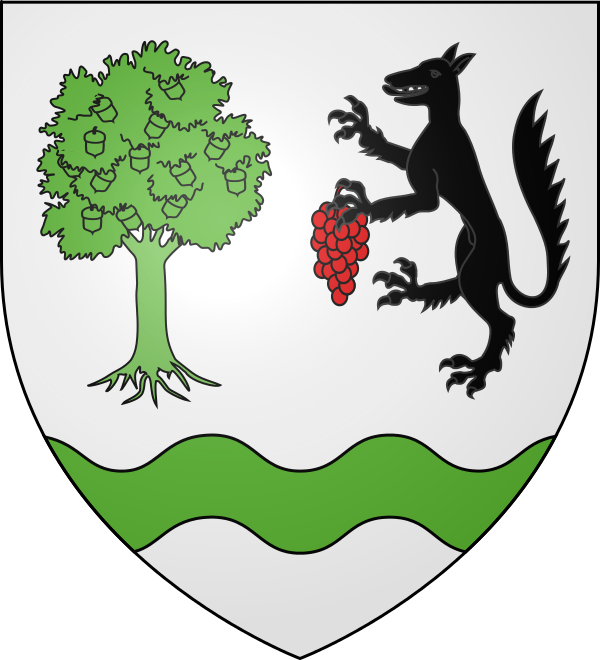 A small village of only 201 inhabitants, renowned for its excelling wine benefiting from a decade of the name geographic "Berlou" in addition to the appellation AOC Saint-chinian. 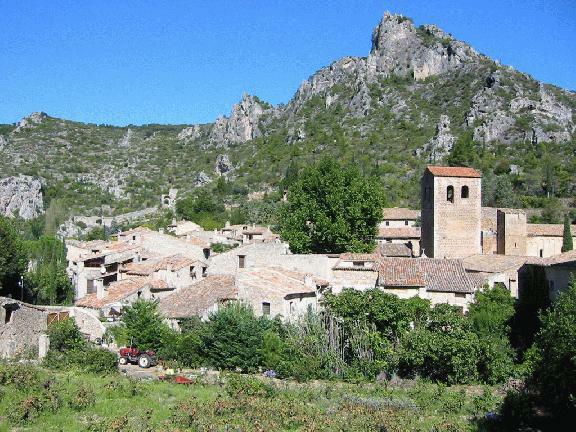 The village is located in the mountains near the Héric gorges and the landscape is breathtaking with views splendid. For gourmets Berlous hides a second treasure: the Restaurant " the pot" with an extraordinary price/quality ratio. You leave to the discovery of the Valley of the river Orb in canoe or kayak, through courses suitable for all levels, or you will remain on the banks for picnics protected from Sun under trees (why not a little siesta...) Zzzz) and piquerez a head in the beautiful river with fresh water and chaude. 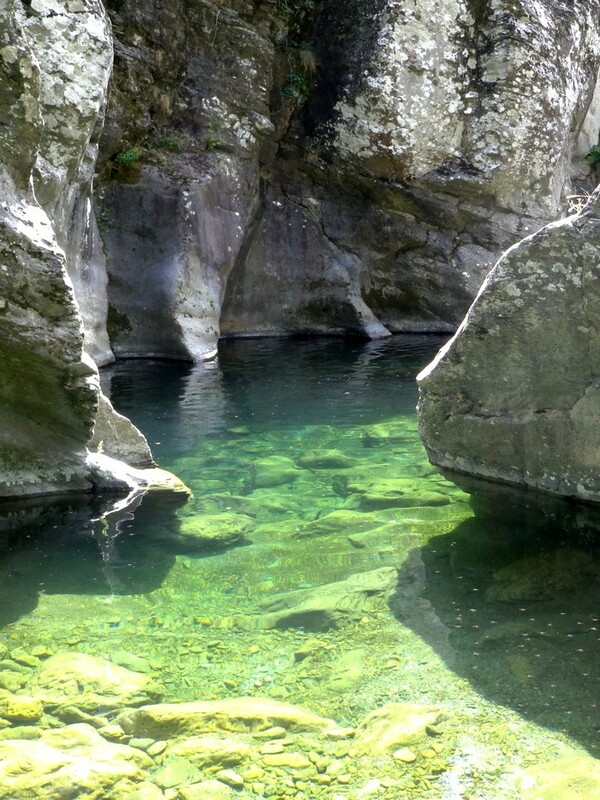 A natural and beautiful site with waterfalls, chasms and rocks for swimming adventurous and friendly, with walks and hikes of all beauty. 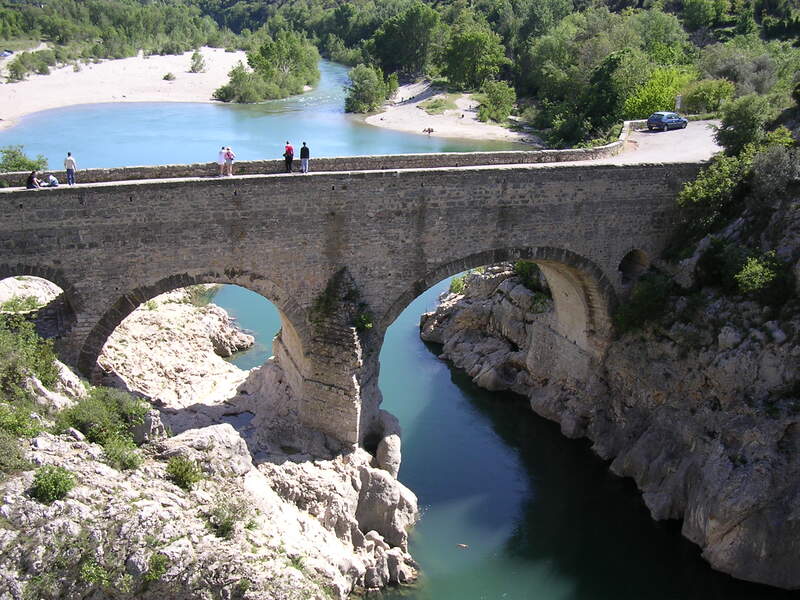 Pont du Diable (Devil's bridge) is one of the most ancient Romanesque France bridges, construction took place in 873. It is 18 m high and brave young plunge and jump from the bridge despite the ban and the danger. 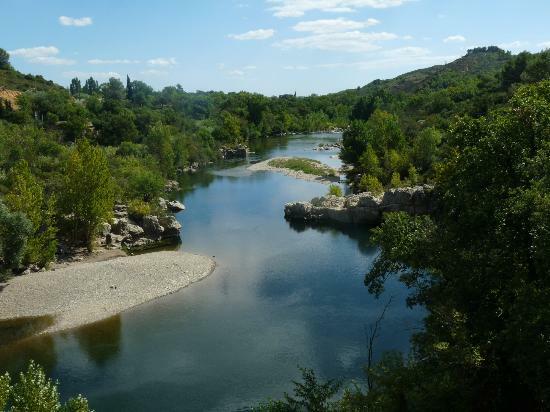 It is a beautiful site where the narrow gorges de l'Herault end and becomes a wide river the other side of the bridge, with a pretty for quiet swimming beach. 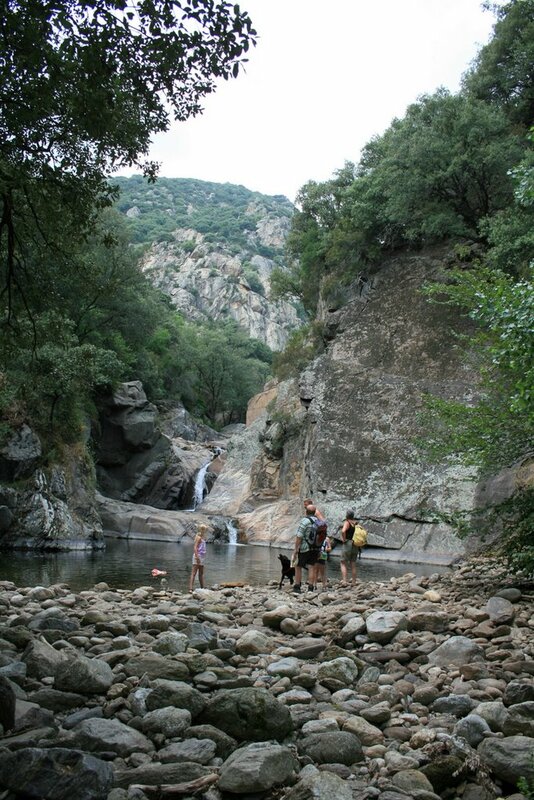 Bridge is located only a few minutes from the village of St Guilhem le Désert, a visit to not to be missed! So you can spend a beautiful day in several activities: visit the village, hiking, canoeing, bathing etc. Parish church is the former Abbey Church the Abbey de Gellone où l'on trouve l'orgue the best preserved of Jean-Pierre Cavaillé french. The cloister of the Abbey: a large part of this cloister has paid the cost of the old trade stones caused by the sale and the dismantling of national property; exported to the United States, it is one of the masterpieces of The cloisters Museum of New York; Registrant to Unesco with the paths of Saint De Compostela. The Museum of the Abbey: in the refectory Chamber of monks, is presented the collection of sculptures of cloister, sarcophagus of saint Guilhem and her sisters as well as a film presenting the history of the Abbey and the reconstruction of elements of the cloister from the work of MAP of the CNRS laboratory. The Tower of the prisons and the castle of the giant, elements of fortification and defense of the village. The the Clamouse cave, "one of the most beautiful caves of". France'. The old town has a preservation area 17 HA created June 21, 1965 by the Ministry of Cultural Affairs, one of the oldest France (14 e). It has more than thirty listed buildings Historic monuments. 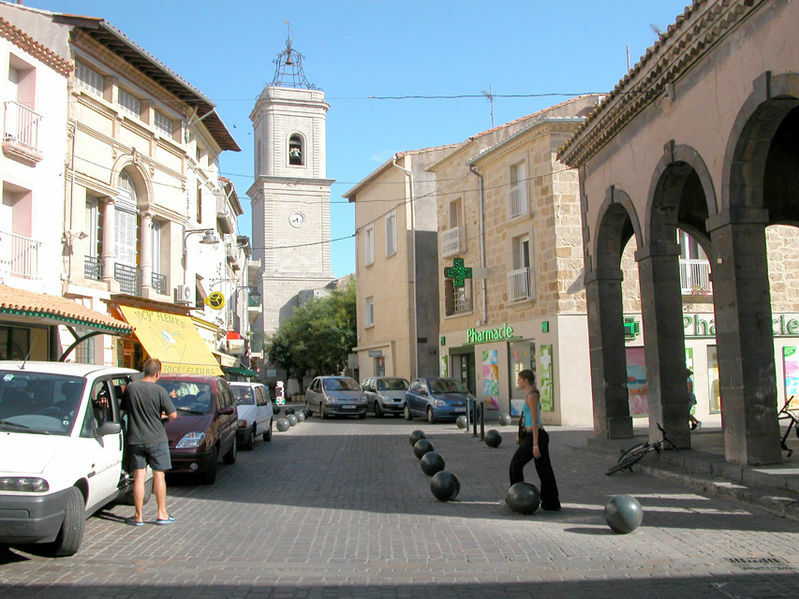 Pézenas was a place to stay of choice for Molière (1622-1673) and its Illustrated Theatre during many tours and travel province between 1646 and 1657, after his first failed to Paris. Place of inspiration, Molière observed characters of characters that he should put on stage in his comedies including in the shop of the Barber Gély. the Étang de Thau (in ) Occitan: Estanh de Taur) or Thau Basin is the largest lagoon of la region Languedoc-Roussillon. 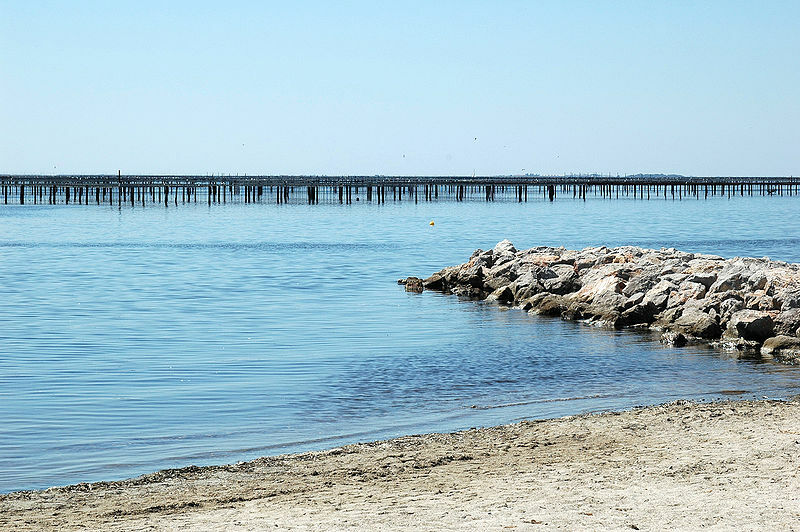 The etang de Thau is the place of business as the production of oysters and mussels. Around 600 institutions shellfish settled there, producing more than 12 000 tons of oysters per year, and employing about 2,000 people. In 1959, the mills du Midi, near the cave cooperative, are redeemed by Paul Ricard, who continued the manufacture of grape juice, marketed under the brand name "Bendor". 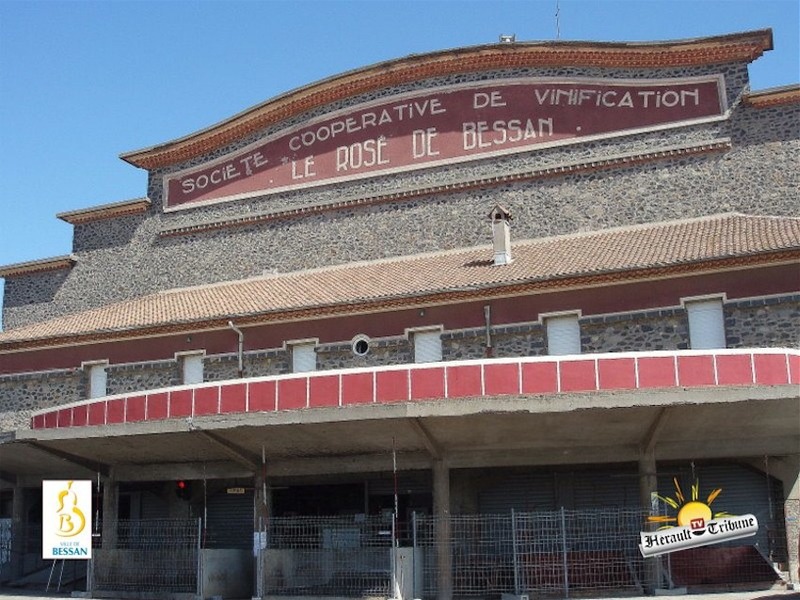 The grape juice did not give satisfaction in terms of the marketing, Bessan leaders propose to Paul Ricard (which cannot satisfy a big demand) to produce from Ricard, to save the factory. The 1 er June 1965, the first bottle of Ricard fate of the bessanaise factory.En 2000, the new channel, fully automated, will lead out 80 000 bottles per day. A production that should exceed quickly the 100,000 bottles that can be stored created in the new premises in 2000. For rose lovers, this is the address of the region. 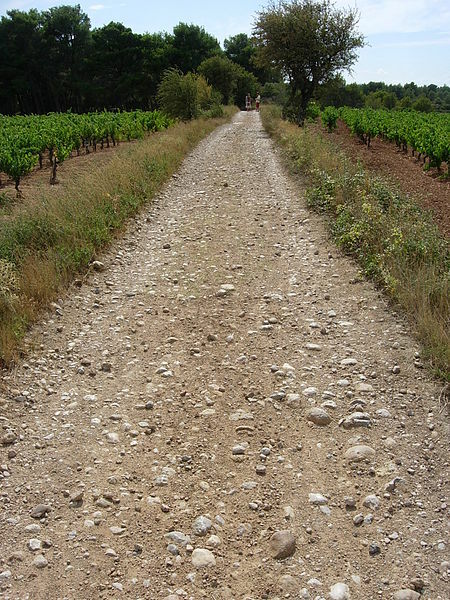 The vineyard extends on the communes of pinet, Castelnau-de-Guers,. 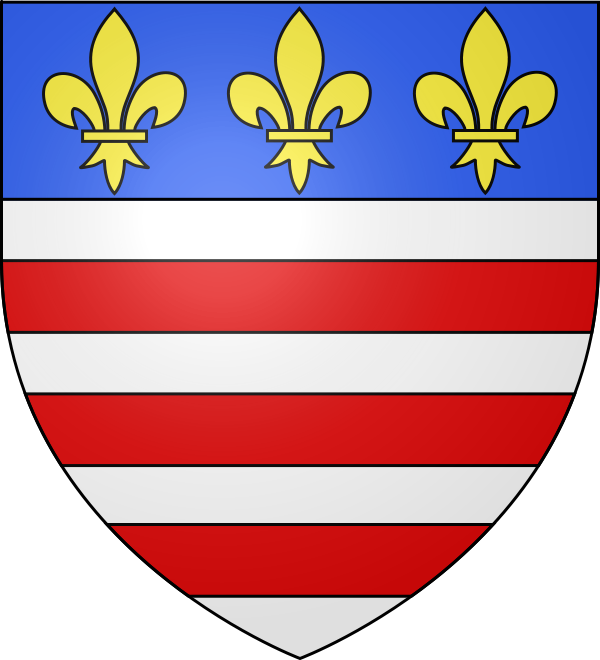 Florensac,. Meze, Montagnac and Pomérols. Pinet Vintners were the forerunners of the winemaking and marketing of the picpoul of Pinet. This wine comes from a noble grape variety first called Spice-Paul, picapulla, piquepouille, is now known as piquepoul. The picture to the right shows the via Domitia which through the Picpoul vineyards.